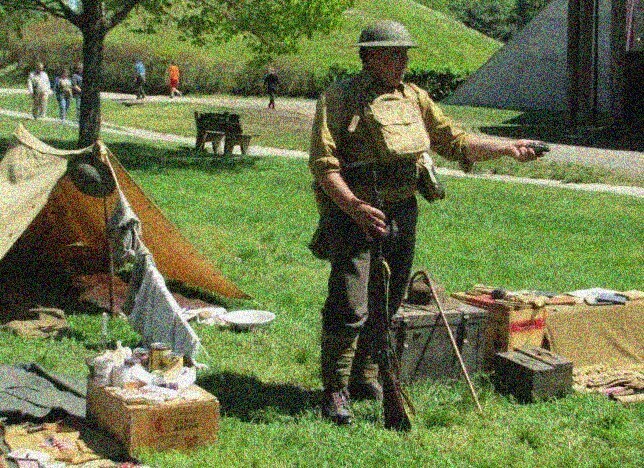 (17/P39) TRENTON – Life during World War I will be showcased this Saturday, May 6 and Sunday, May 7 at Fort Mott State Park in Salem County, marking the 100th anniversary of the United States’ entry into the conflict. The event will be held rain or shine and runs from 10 a.m. to 5 p.m. on Saturday and from 10 a.m. to 3 p.m. on Sunday. Fort Mott State Park, along the Delaware River in Pennsville, preserves part of a coastal defense system that evolved after the Civil War to protect Philadelphia. During the event, special tours will be held of the fortifications and gun emplacements built in 1897 in preparation for the Spanish-American War. German horse cavalry and period vehicles also will be featured. Fort Mott had five gun batteries ranging from 3-inch rapid fire guns to massive 12-inch rifled guns that could lob 1,000-pound projectiles nine miles downriver. 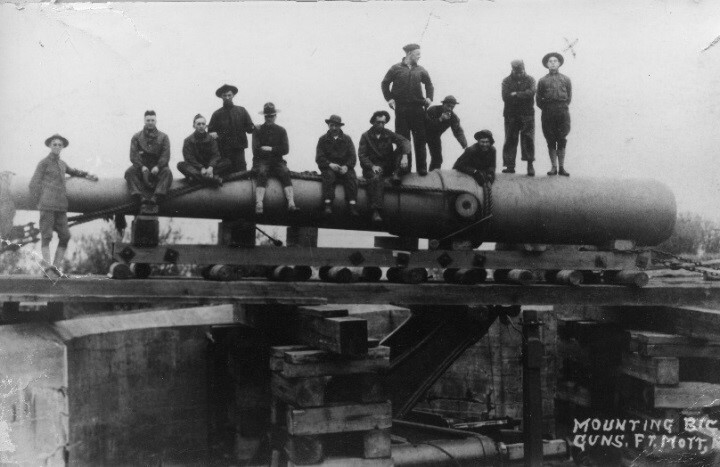 In addition to protecting Philadelphia from a feared German naval attack, the Coastal Artillery Corps provided anti-aircraft support to the DuPont Chambers Works plant upriver, which manufactured munitions for the U.S. and its allies. World War I saw the first use of long-range aircraft – in the form of massive Zeppelins – to bomb cities. An Army base until 1944, today Fort Mott State Park is open year-round, offering a museum and welcome center as well as recreational activities. The park’s river shoreline offers scenic locations for picnicking and walking. A museum and welcome center provide local and site-specific displays. The ferry to the Civil War-era Fort Delaware on Pea Patch Island will be in operation this weekend. President Woodrow Wilson, a former New Jersey governor who was keenly aware of the nation’s isolationist sentiment and who won election on an “America First” platform, had kept the U.S. out of Europe’s conflict for three years. But America’s involvement became inevitable when Germany resumed open submarine warfare and hatched a plan for Mexico to invade the Southwestern U.S. to reconquer territory it lost during the Mexican-American War 70 years earlier. 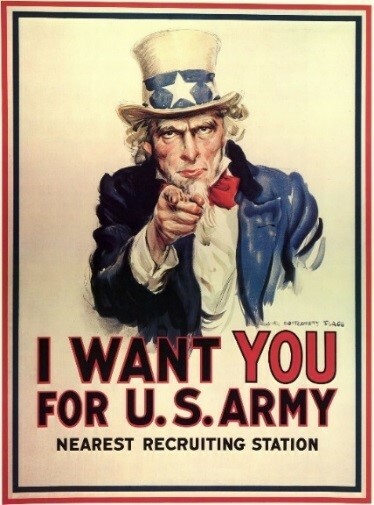 Wilson asked Congress for a declaration of war, which was issued on April 6, 1917. Nearly five million Americans would serve in the conflict, their swelling numbers helping to break the war of attrition that had stalled along the massive front between Germany and France. The war ended on November 11, 1918, with an Armistice that resulted in harsh terms for Germany, setting the stage for World War II.